Where do you plug in all your devices and appliances? 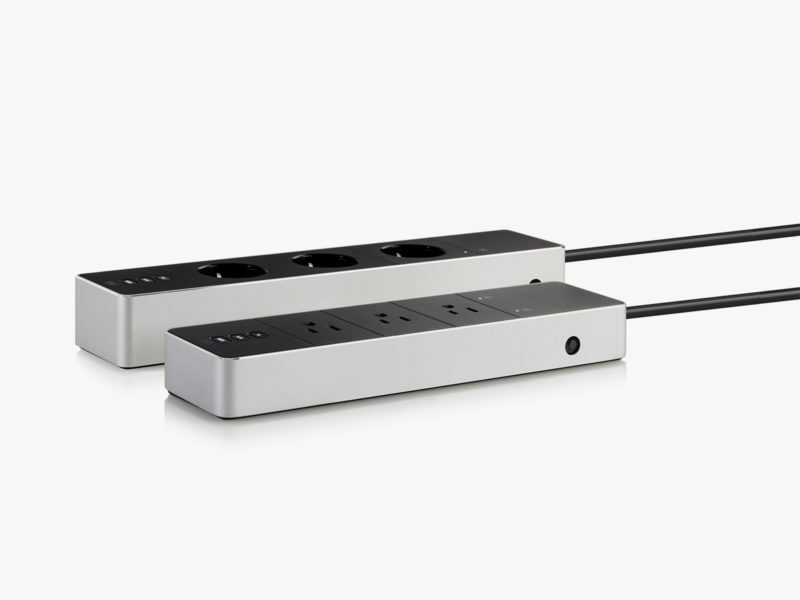 If you’re picky, your power strip can do a whole lot more than consolidate your cords and protect against power surges. 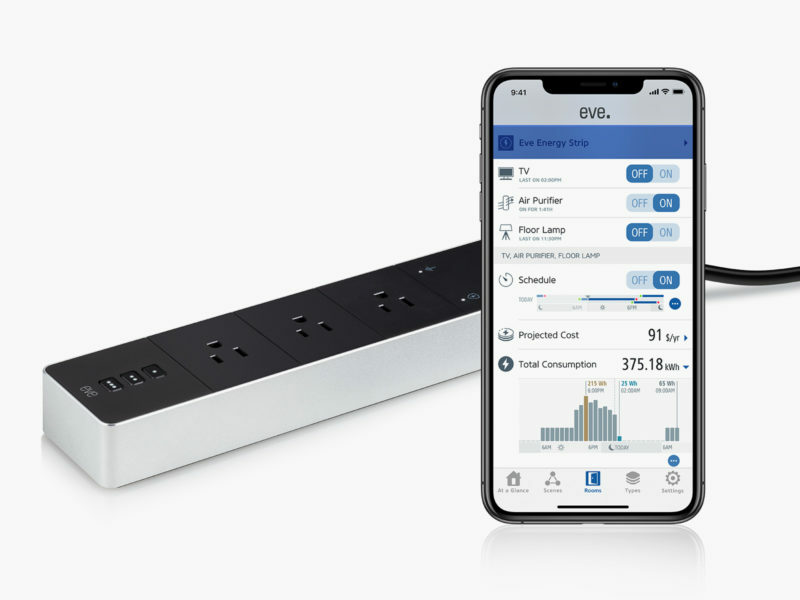 The Eve Energy Strip is a triple-outlet innovation that was designed for smart homes and engineered to be “immune” to almost any electrical problem. And because it syncs with apps and smart devices, its hardware and software also include some nifty energy-saving features. 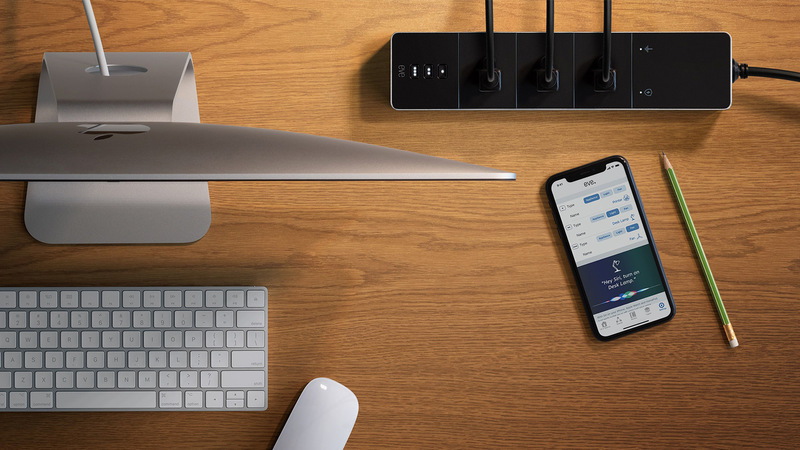 Want to know how much power each device is using? The Eve Energy Strip will keep track of that for you. 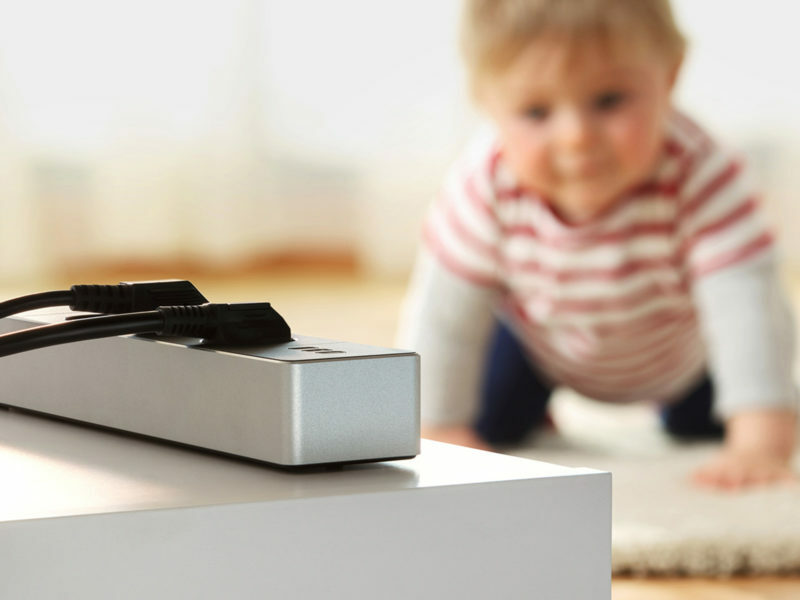 Want to program autonomous power schedules to turn certain appliances off and on? Eve Energy Strip is up to that task too. No matter where you are in the world, use your mobile device to control this hyper-intelligent power source.